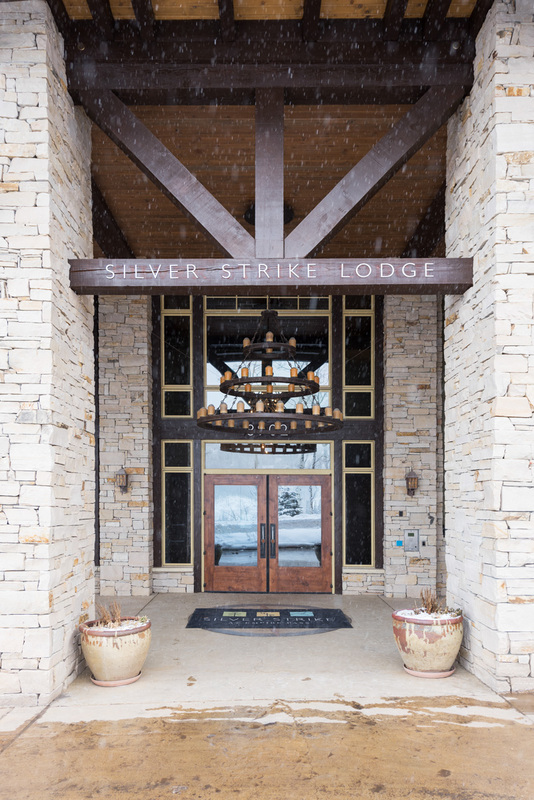 Silver Strike Lodge offers luxury accommodations in the mid-mountain Empire Pass area of Deer Valley Resort. 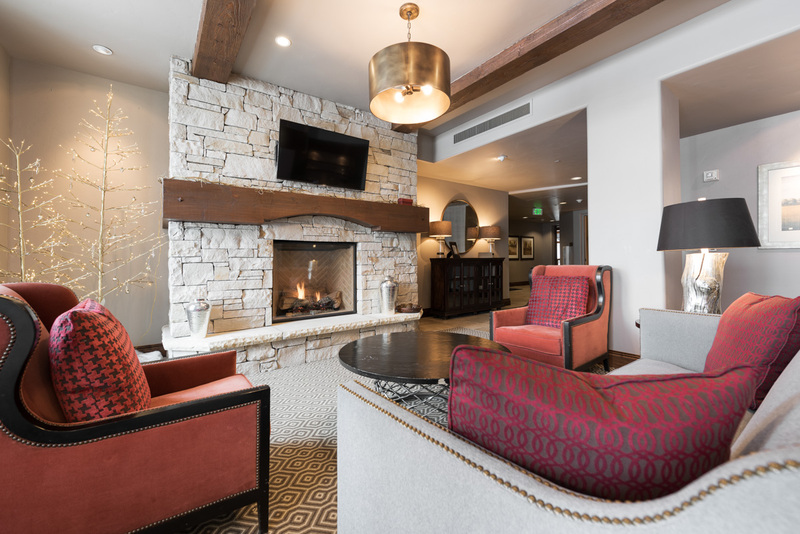 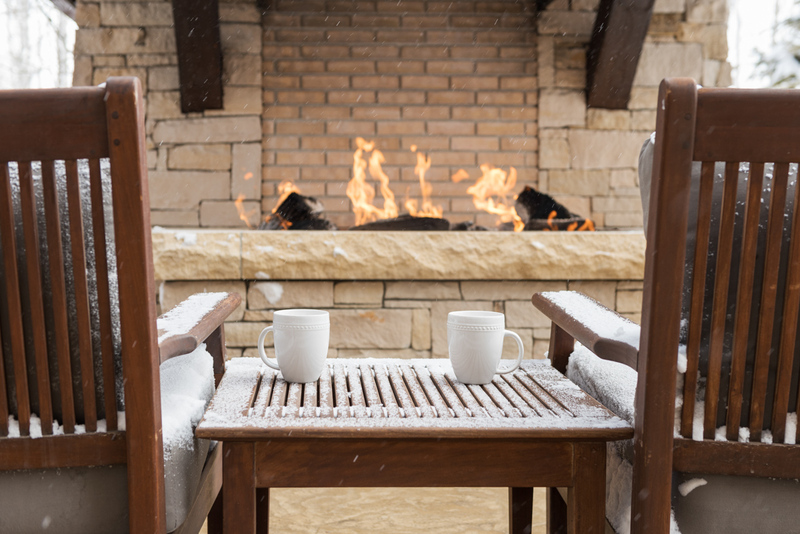 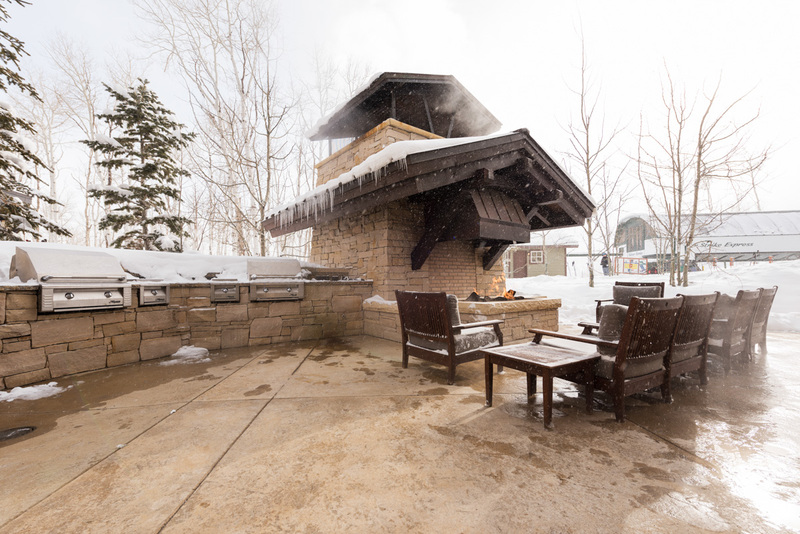 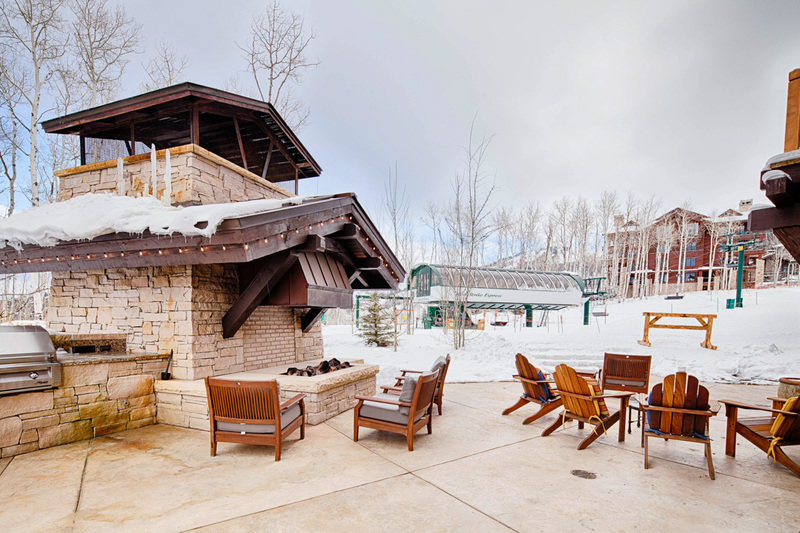 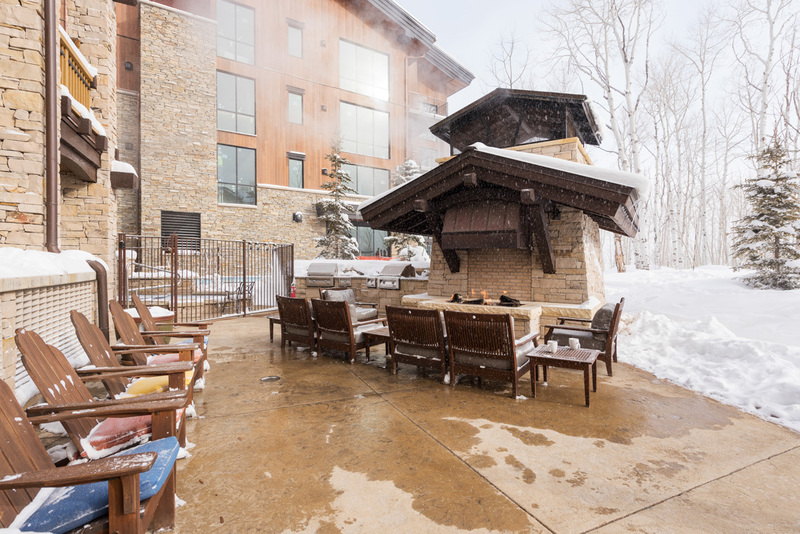 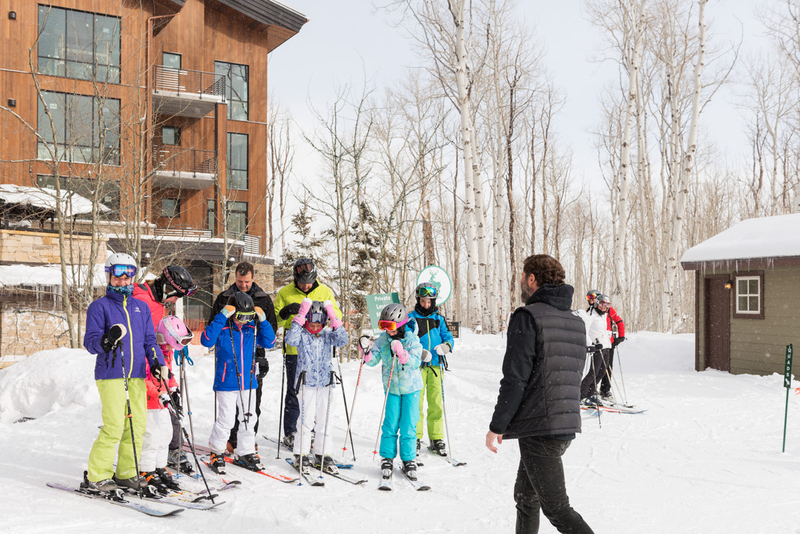 Featuring ski-in ski-out access, equipment storage lockers with boot dryers, an oversized outdoor hot tub, fitness facility and ski beach area with an outdoor gas fireplace, Silver Strike is sure to meet your highest expectations in Deer Valley lodging. 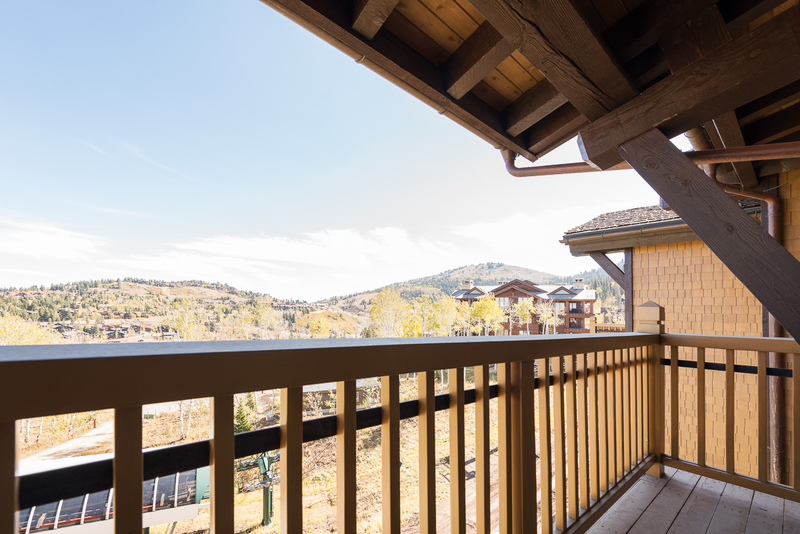 This 3 bed 2,180 foot condo offers a converted den with two twin beds, top-of-the-line appliances and electronics, stylish mountain décor and a private deck with stunning mountain views overlooking Deer Valley Resort. 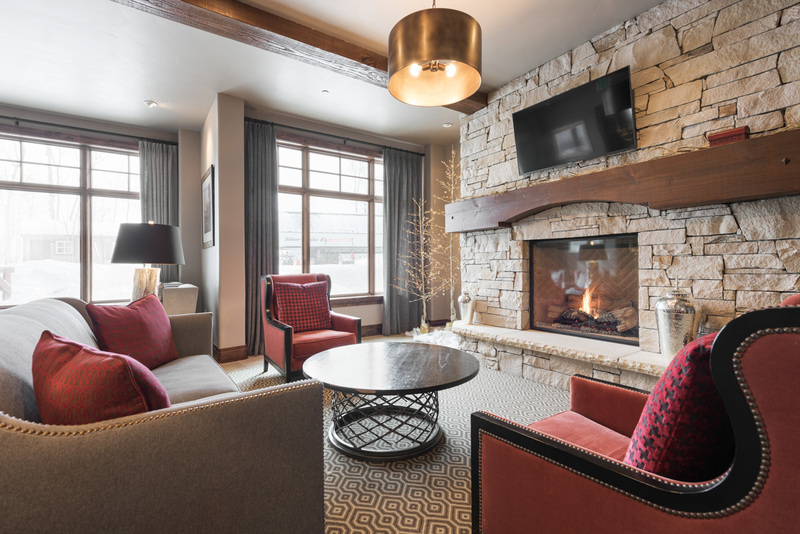 Enjoy the seclusion of Empire Pass with the shopping, dining and entertainment of Main Street Park City less than four miles away. 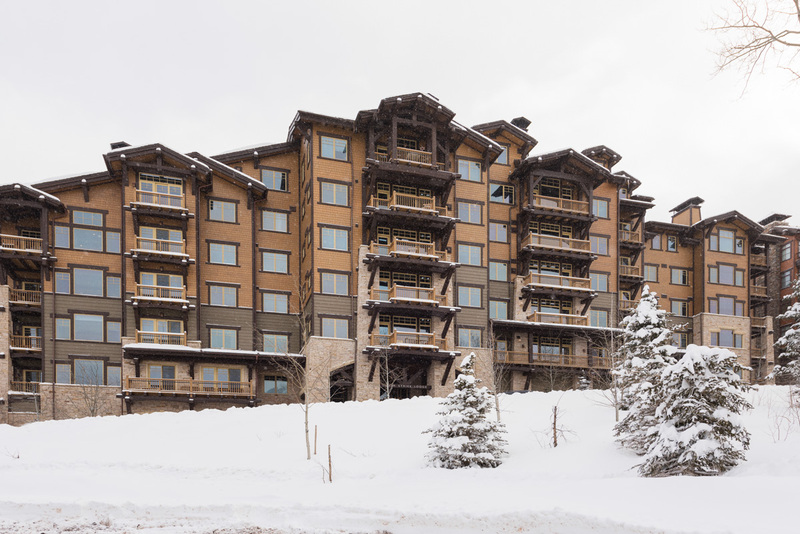 This beautifully appointed condo features ski-in/ski-out access, views of the Silver Strike Lift, a gas fireplace and balconies overlooking the action below from the master and guest master suites. 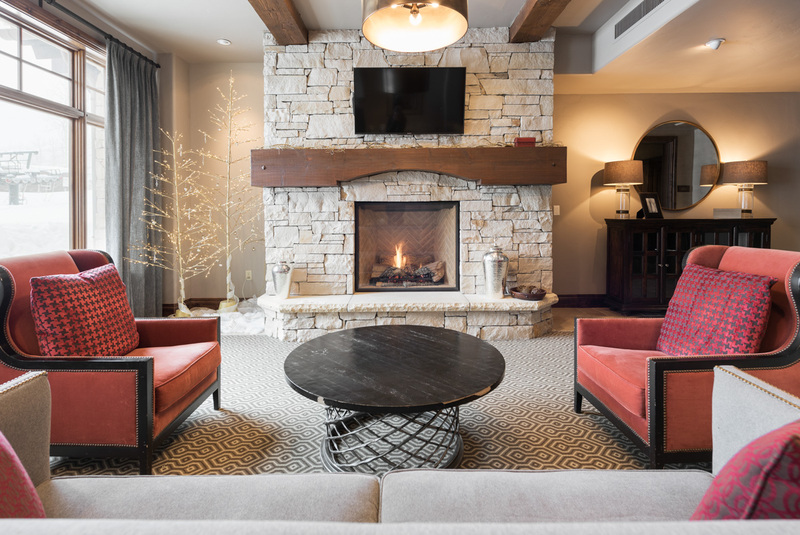 A third bedroom and den offer ample sleeping space for the whole family or group.